It's been one month since I properly launched my Instagram hashtag #capturingthesedays, and I am delighted that so many people have taken part already. 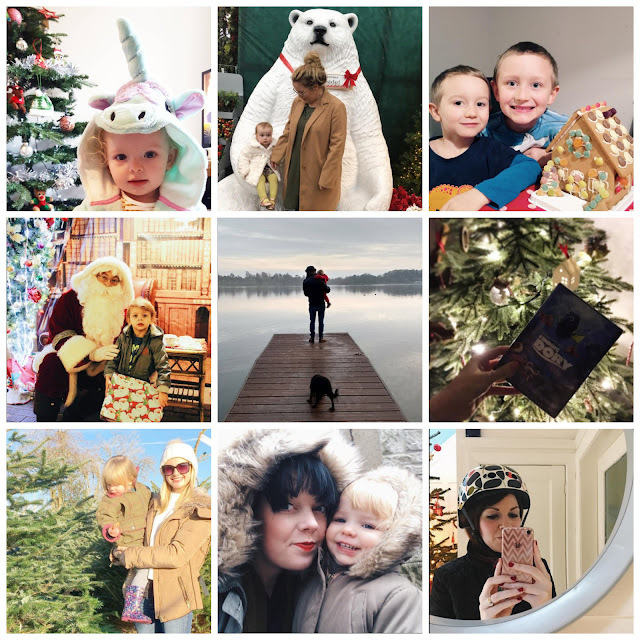 It's been such a treat to see lots of lovely photos on the feed, especially as there have been so many festive ones over the past few weeks! I love that there is a little community forming, and it's so nice to see people using the hashtag on so many of their photos and I've found some gorgeous new accounts to follow. I've chosen my nine favourites from the month of December, and I have to say there is a definite Christmas theme, but I guess that's just a given. I really love seeing all these happy moments captured forever, and that's exactly what the hashtag is all about! It would be great to see even more people taking part, so please do remember to add #capturingthesedays to your photos!